Like having your car die, while going 65 mph, down a three lane highway. Fun? Laughter? 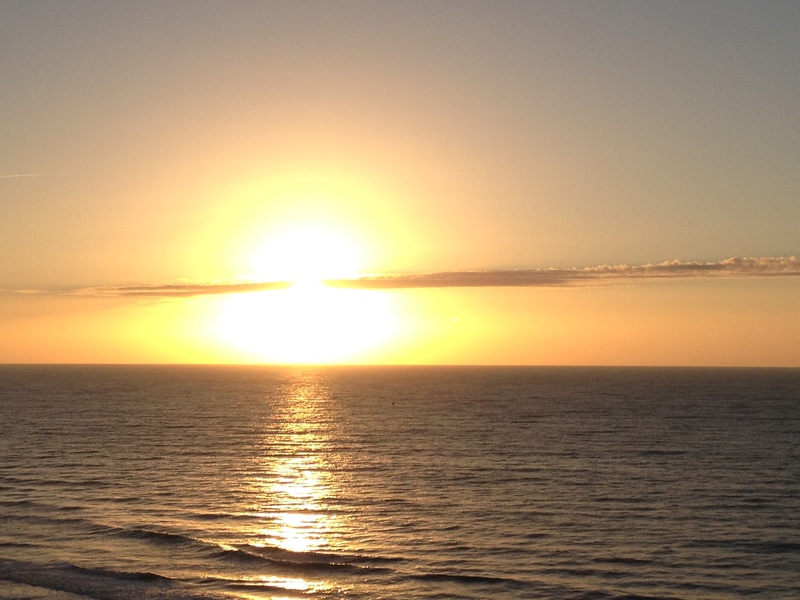 Oh… did I mention the 92 degree heat? NO? Well, huh. How about the downpour, coming and going, that didn’t allow us to roll down our windows, in desperation of catching one of the rare muggy breezes? What… didn’t mention that either? My mind must be protecting my sanity, by blocking out the horror, only presenting the humor. 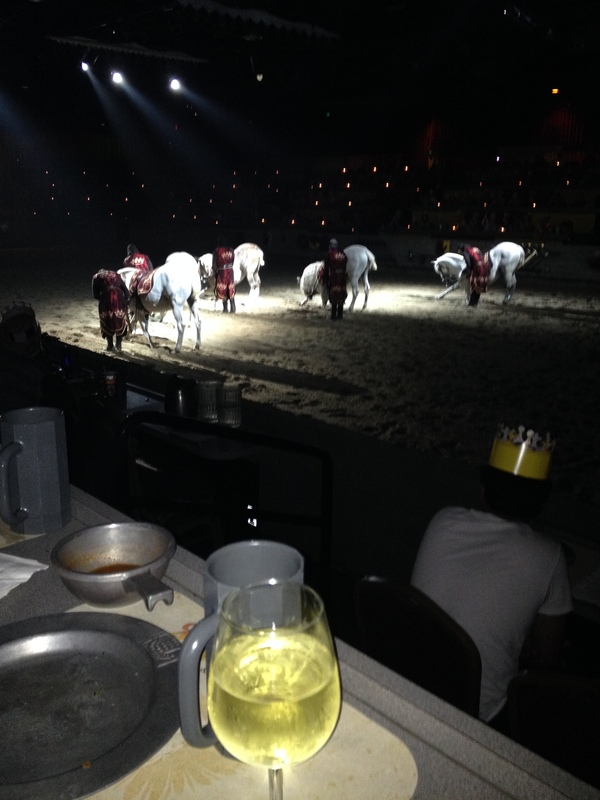 The car was rushing towards our reservations at the dinner theater, Medieval Times. I could feel the moment we started to slow, as the steady hum from the engine disappeared. Doing my best not to freak mom out, I simply said that I needed to get over, before I allowed the car to cruse through traffic toward the side of the highway. Needless to say, I failed. Oh, I managed to get the car into the grass beside an off-ramp, (looked safe to me) but mom didn’t agree. But not to worry, because we had managed to stop right in front of a sign that gave the number for road side assistance. Eventually, we managed to get a tow from a company that also worked on Mercedes vehicles. It was quite late at this point, we were starving (hello, we missed theater and dinner), and exhausted. Everyone was extremely kind, they offered to call a cab that had better rates for their customers, and as we were leaving, they even offered us tickets for free admission to the local gentleman’s club (they even promised that there would be male dancers as well). See? Very kind. 🙂 Dollar bills anyone??? Sadly, we declined and headed for our hotel. Mom made sure that the man driving the cab had change for a $50.00 and I raided the car garage’s vending machine, before we left. It was a short trip, no more than $16.00. Made all the more enjoyable by the rice crispy treats and chips, from my junk dispensing friend. When we arrived at our hotel, mom said to keep the change and rushed out of the car. Practically swallowing my tongue, I followed quickly, but not quickly enough. As the car ‘quickly’ left, I managed to reach mom and squeak out, “Wasn’t that a 50?” I crossed my fingers that she had managed to find a $20, but no such luck. 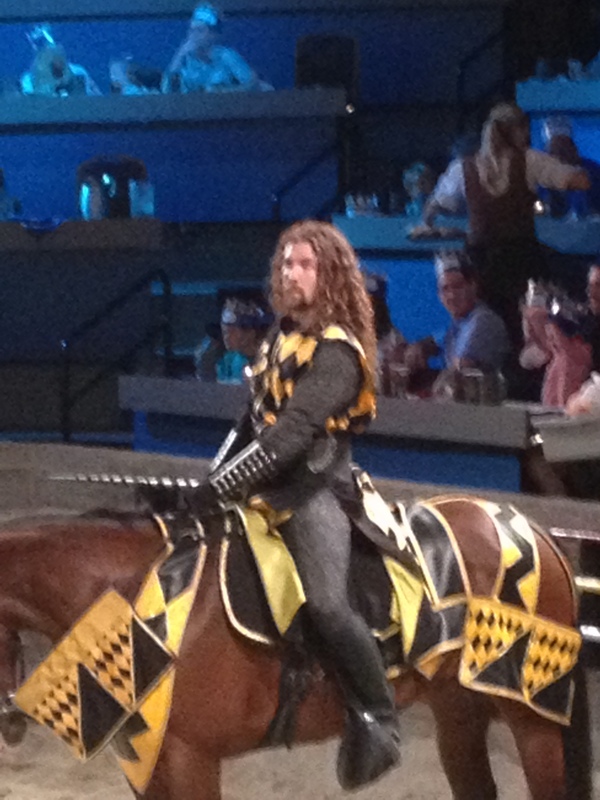 Medieval Time was a blast. We had excellent food, drinks, and entertainment. 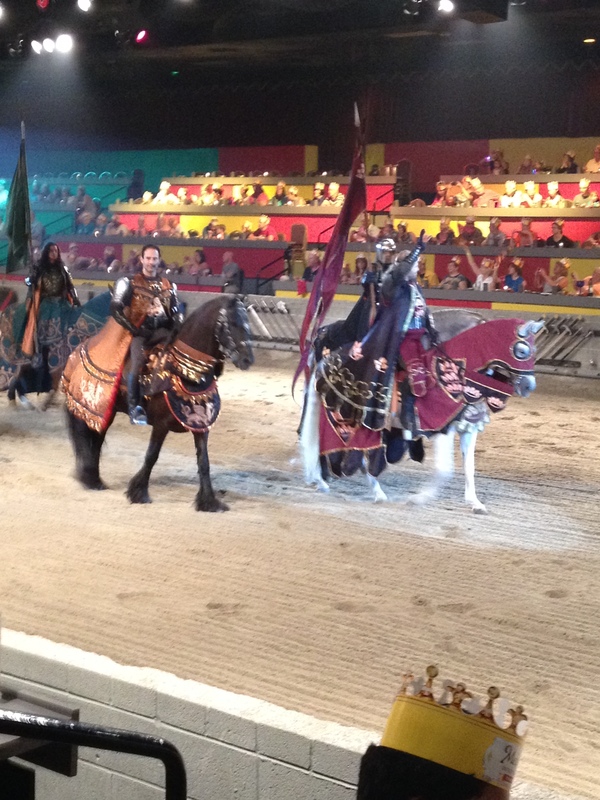 The horses were beautiful and so talented, doing tricks that I could barely believe. (The actors were talented as well ;P) But when it was over… mom was hurting pretty bad, so while we waited for our taxi that would take us back to our hotel, I found her a place to sit, while I went in to get souvenirs. So mom is sitting there, cig raised out of the way, while she is bent over hunting for something in her purse. This soft spoken, Asian woman comes up, politely taps mom’s shoulder, and says something that mom cant understand. Soooo, not paying any real attention to the woman, she says, “I can’t understand you,” barely moving her gaze, as she continues to look through her purse. (I never did ask what she was looking for) Anywho… the woman’s husband (at least I assume that this man was her husband), through much laughter, manages to get out, “Hair on Fire”… Feel free to laugh. Mom said that the couple, as well as the rest of their small group (I started out telling people that there were a dozen histerically laughing Asians. Now the story is up to about twenty), was nearly in pain from their laughter as they passed her. It wasn’t all insanity and horror. We are both insane, finding laughter in the most dire of situations, but we also ate excellent food (for the most part), found shopping bargains, and relaxed. I even managed to accomplish some editing. All in all the beach part of our adventure went rather quickly. 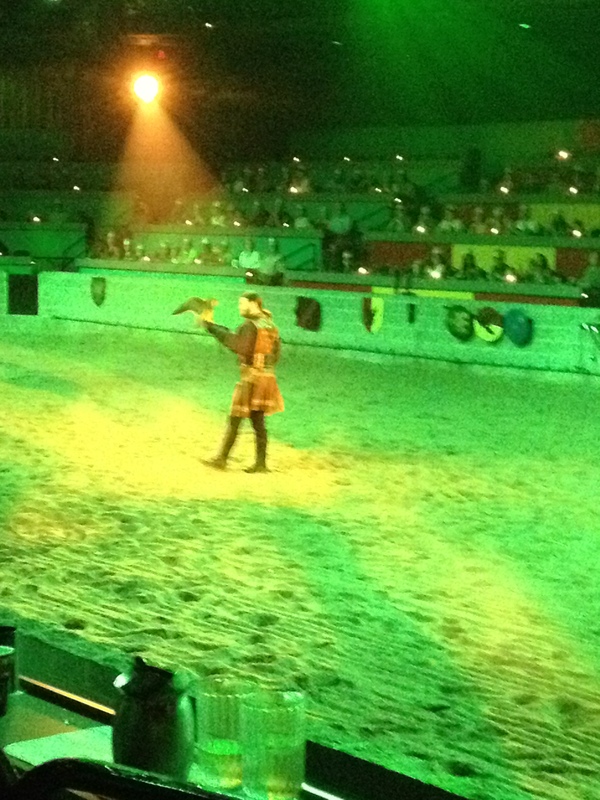 Soon we were ready to trade in the sand for dragons. 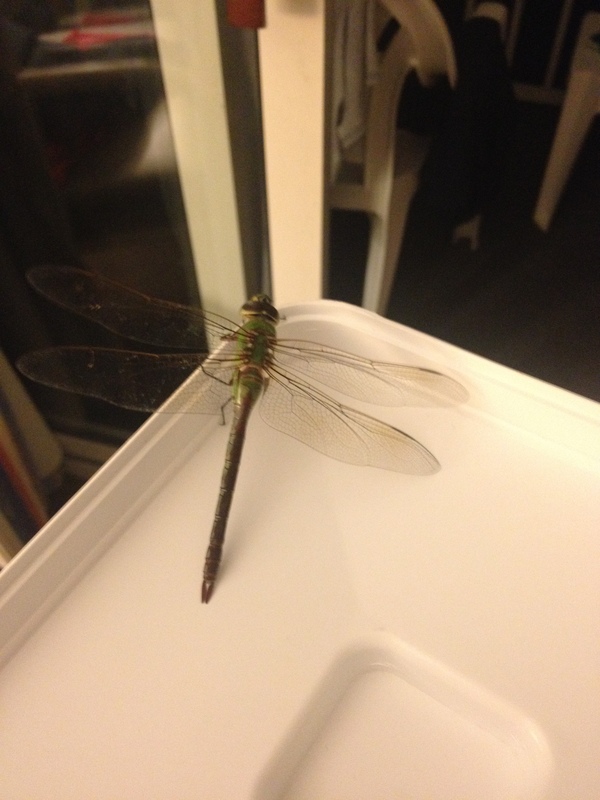 The night before we left for Atlanta, and DragonCon, there was a dragonfly on our balcony (eight floors up) and the little guy followed us into our hotel room. It was almost impossible, but I finally managed to get him back outside. 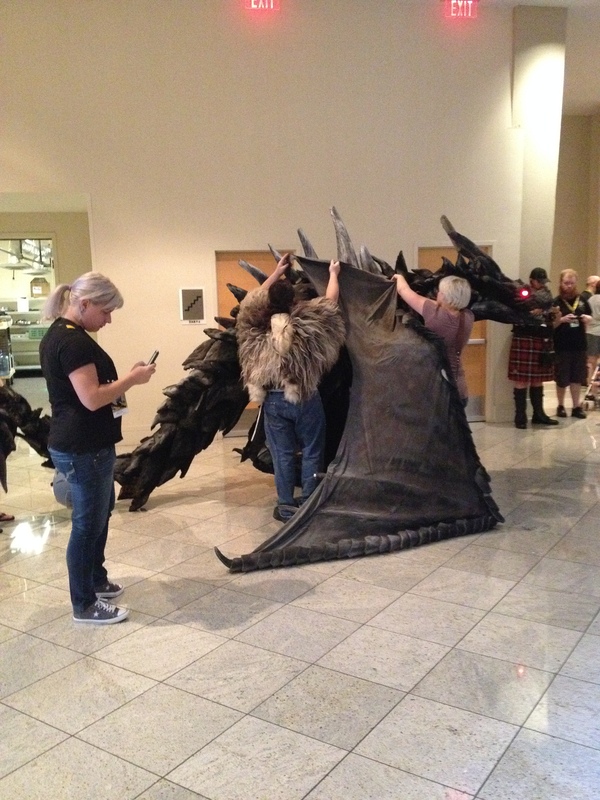 When we arrived at the Con, we stopped to watch as a man was helped into his dragon costume. It looked amazing, but man, I bet he was hot. Even the rooms were hot. I had a blast watching the interesting costumes, sitting in on panels of my favorite authors, and going to writing seminars. 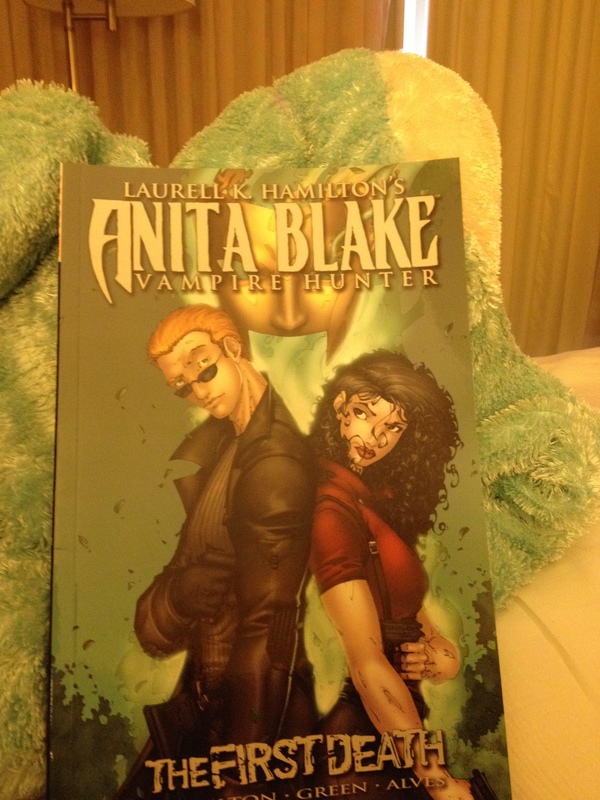 Hello… I managed to see both Laurell K Hamilton and Jim Butcher, twice. They were hilarious and my day was made. I did have a few embarrassing MS moments, like the time I was sitting in the front row of a panel containing Laurell K Hamilton, and the heat and the lack of sleep caused my eyes to become heavy. Yep. I was fighting sleep, in front of my favorite author. I just know that I looked drugged or rude, or both. Who sits in the front row, if they plan on napping? I would have gotten up, but that would have called even more attention to myself. What was I to do? Sit through the embarrassment, then go to another panel with her on it, but for heaven’s sake… take coffee and sit anywhere but the first row. This post is becoming a bit lengthy, sooooo… I will leave off the rest of our DragonCon adventure for the next post (that way the rest of you will be able to stay awake), saying only that next time, I am either going to a smaller convention or bringing my Taser. 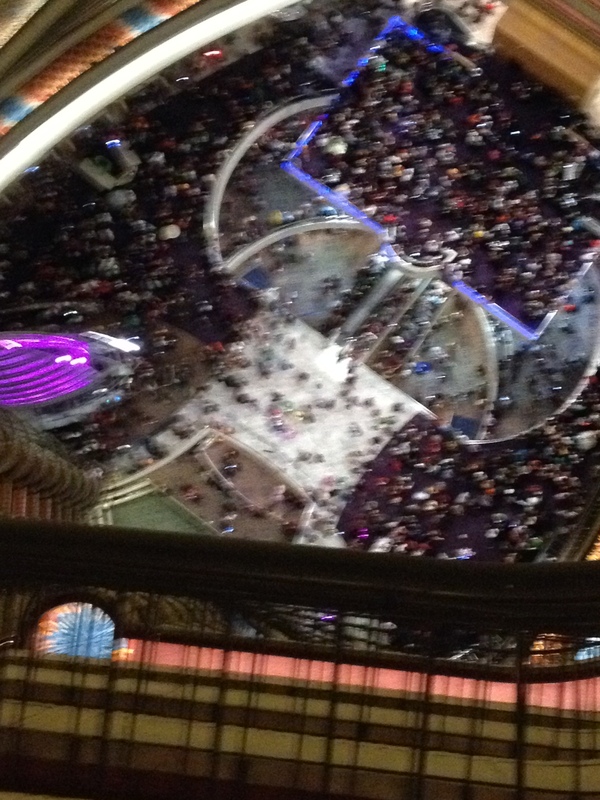 There were over 65,000 people – and those were the ones with tickets, not the ones sneaking in – at DragonCon, and while most were fun loving and polite, there were a few jerks. But that rant is for next time.